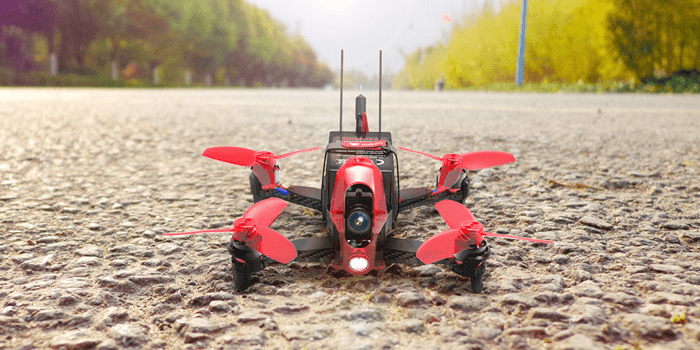 With the successful Rodeo F150 and F210 and Racing drones, Walkera launched its new Rodeo mini110 FPV Racing drone into the market. Rodeo 110 is the fusion of Walkera’s powerful technical capabilities and insights from Walkera Fans . 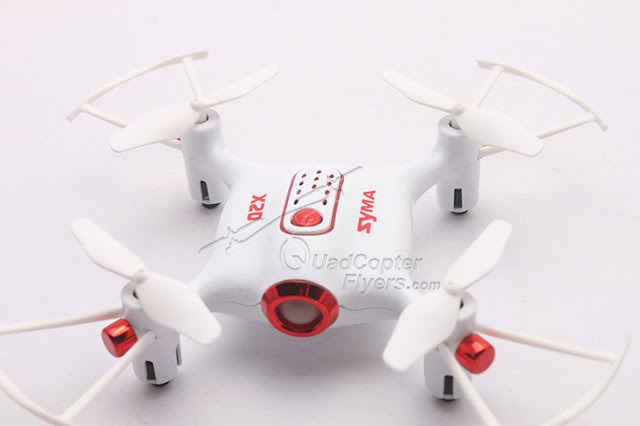 It allows indulging in flying even indoors with the weight and volume as coreless dc motors aircrafts and racing drones’ speed and power. 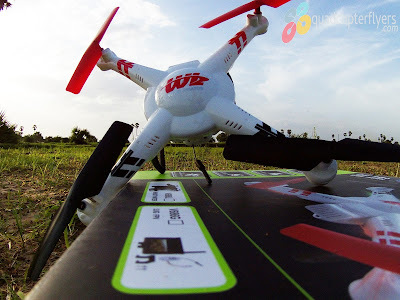 Rodeo 110 is fully equipped even the size is very small. 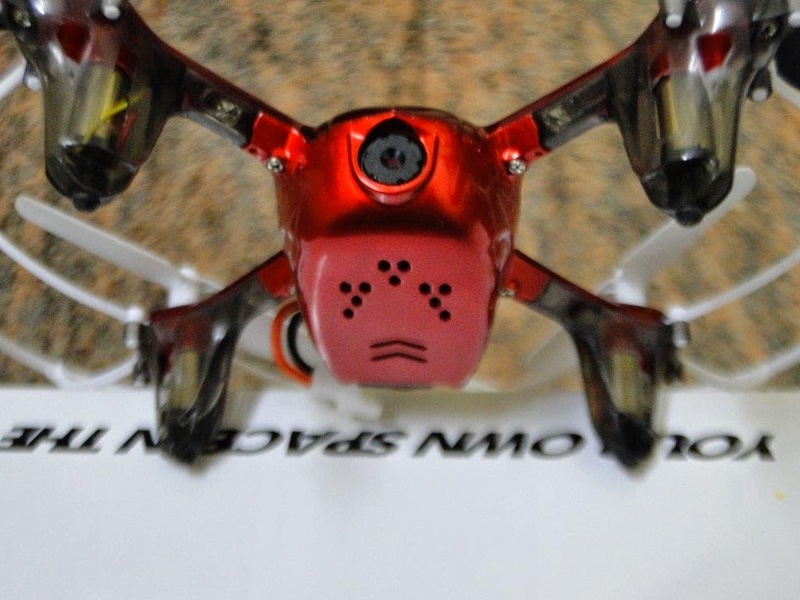 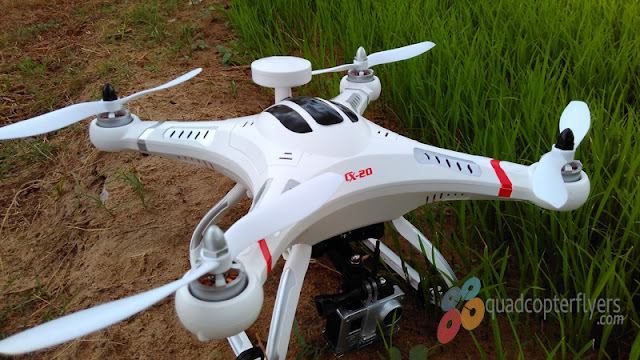 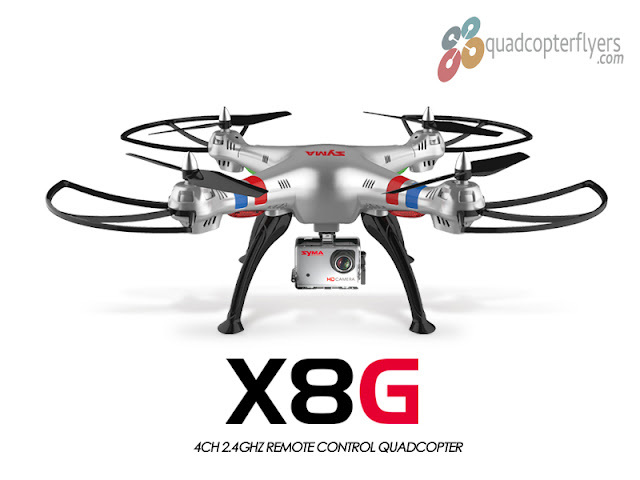 it owns a combination of brushless motors strong driving force and firmly carbon fiber frame even the fuselage wheelbase is only 110mm and net weight is only 101g enough You can even fly in dark indoors with the foresight lighting ,HD camera and 5.8Ghz live video transmission technology. 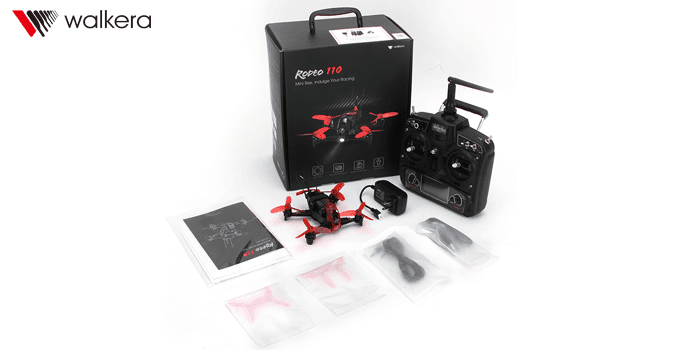 mode, unauto-stabilize mode and manual mode change by one switch, very popular.The Rodeo 110 uses PCB circuit board with the integration of Flight controller,receiver and video transmitter etc; it measure only 33(mm)x68(mm) which save lot of spaces and weight, shaping into a tiny powerful racer.